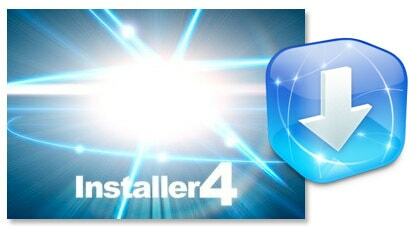 Thanks to your positive feedback and reports, we proudly present the immediate availability of ios development software Installer 4.0b5. Fixed a bug causing package information to be displayed incorrectly (size 0 bytes) on the first access, or when the custom information HTML page (such as packages from Big Boss’ repository) was not displayed. The repositories are being refreshed upon Installer.app launch so you always stay on the bleeding edge with the updates. This is exeperimental behavior and we’re not yet sure it will make it to the final release. Fixed a script command Confirm that was returning invalid button index for the “OK” button. Meanwhile, we have also took the opportunity and updated Community Sources package. It now includes a repository for modmyifone.com (which needs no introduction, imho), and iphone-notes.de that has BSD Subsystem and OpenSSH, as well as numerous carrier bundles and other useful stuff.